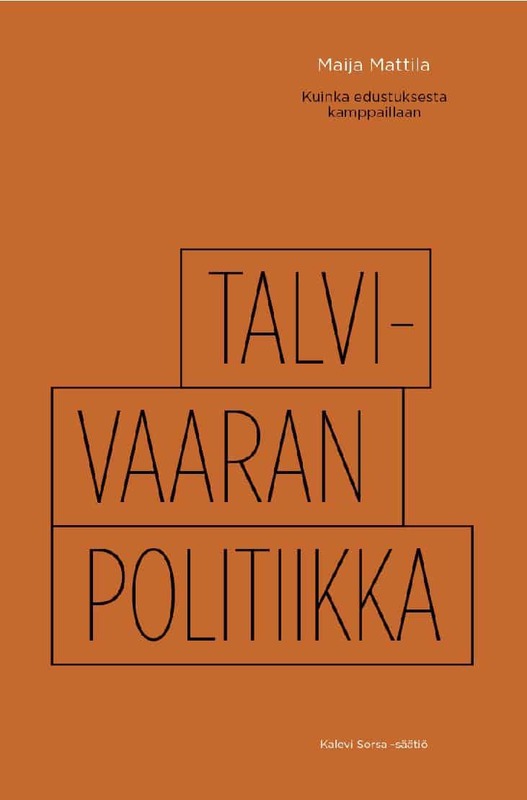 The report investigates the political rhetoric surrounding the so-called Talvivaara case in Finland between 2005 and 2015. It explores the different representative claims of people and their interests made by Finnish Members of Parliament and civic actors. The analysis shows that representative claims offer a seemingly neutral way to communicate political standpoints. Civic activism was important from a democratic viewpoint because it offered a distinctively different portrayal of people and needed policy solutions than MPs, who were prone to merely striking the balance between opposing viewpoints.